It is a blogger award where one blogger awards another blogger for their fantastic blogging skills. Thanks to Jennifer Steiner for my nomination. This is fairly awesome. Check out her blog, she is a wonderful writer. Her blog posts are often about gaming. She has a nicely upbeat attitude. Another wonderful blog is one my sister does The birchwood grove gazette. She is writing a young adult story focused on faeries. This blog is a really neat newspaper done by the characters in her story. Now follows the section where I answer (or attempt to answer) the questions that the one who nominated me came up with. 1. What is your favorite book? Well this is a really hard question. I have so many. Tamora Pierce’s books, Nora Roberts’s books, Jacqueline Carey’s books, changeover by margheret mahy, up a road slowly by irene hunt, the ghost belonged to me by richard peck, the earths children saga by Jean M Auel, outlander saga by Diana Gabadon, most of Anne Rice’s books, lost boys by orson scott card, several books by Barbara Michaels, a couple by John Saul, a few by Steven King… honestly I think of the books I have read it would be a shorter list to name those i have hated. 2. What did you want to be when you grew up? A teacher or a writer. There were a few others, but those two more than any. 3. If your house catches fire, what do you grab on your way out? Other than family? I keep my important papers in a folder. That and my kindle. 4. Who is the person most responsible for not only the person you are today, but who has pushed you to be you? My boyfriend of twenty years and myself. He was support and sounding board but I am who pushed. 6. What is your favorite dessert and why? 7. Why are you here today? Because I have never given up. 9. If you could raise ONE person from the dead to tell them ONE thing, who and what would it be? my grandma to tell her i love her. 10. If you could buy something you greatly desire or create peace between people, which would you choose? peace. I am always going to choose peace. 1. I am often known for having trouble verbally. Those who know me call the moments of verbal duhs “Pattispeak”. 2. I am geeky. I taught myself c++ because I wanted to play with world design for ultima online. 3. I have no patience with blatant cruelty or stupidity. 4. I am a survivor. I make do with every situation life throws at me. And I don’t let it stop me. 5. 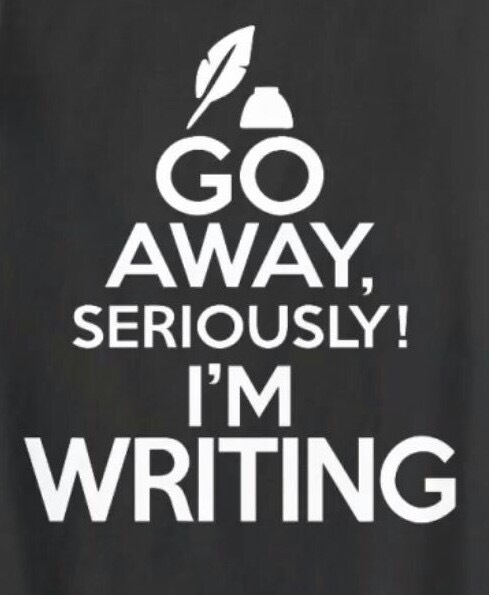 I am still working on a novel from over twenty years ago. 6. I am an insomniac. 8. I love to read. I have always got a book with me. 9. I love to stay busy. And though I have many shows that I enjoy, i really don’t like video. (I am usually doing something with my hands while I watch television. 10. I am a textbook Pisces. Highly emotional and extremely creative. l deserve the award. List these rules in your post. 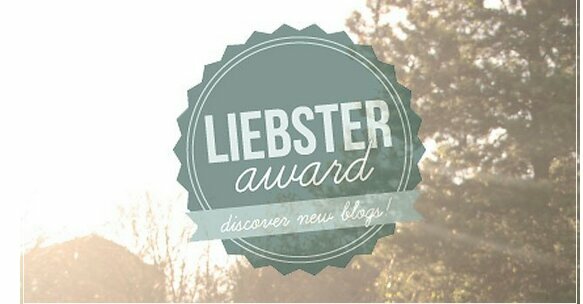 Once you have written and published it, you then have to: Inform the people/blogs that you nominated that they have been nominated for the Liebster award and provide a link for them to your post or mine if you don’t have all the information so that they can learn about it. 2. What is your favorite music, and why? 3. What is your favorite medium (ie pen, digital, crayon, gel pens, pencil ) to write with and why? 4. Which cause is closest to your heart? And why? 5. How do you read most? Ereader, audio or actual book? 7. If you had the power to change one thing in this world and have it work, what would you change? 8. What is your writing routine? 9. If you could visit with one historical figure for a full day, who would you visit? 10. Other than blogging, what else do you do as a hobby? Those who know me know I am a very outspoken person. I try to be as honest as possible. Mostly because my memory is awful, i really would forget the lie. Easiest way to end up caught. There are topics I voice that I know make some uncomfortable. I refuse to be silenced because what I have to say makes any one feel bad. I was told I was lying when i first spoke my truth. Others suffered because of this. I was sexually abused. I was terrified of my abuser doing exactly what he threatened to do. So it took time after to speak. He told me no one would believe me. They proved him right. I was thirteen years old when I finally found the courage. So he was allowed to continue his life, and I was thought insane. He did to others what was done to me. They were heard and believed. He has been in jail for about six years now. I speak now to take back my power. I speak now because I believe the truth should be heard. I speak now for those who may find comfort in my story. I speak now because I survived. I speak now because no one should feel insane for telling their story. I speak now so that my abuser and those like him never win. You are part of what is wrong with the way people view minimum wage jobs. Yes I was irate. Consider the fact that I had already been made to wait. Then your employees failed to put my items in my bag. So I came back in and asked them to fix this. I was not even raising my voice the first time I returned to the counter. I merely said that there was a problem. The fact that I was causing my trucker to wait was something that should have been noticed. Still I went back to the truck to find they still failed to give me all that I had ordered. By this point it was pouring rain. So I came back in… nearly falling due to the rain. So yes I was yelling. But to tell me that they are only fifteen year old kids and then say that if I thought I could do that job better… well I have. I have worked fast food. I was expected to do my job. Excusing them from doing what they are being paid for is why people think that only teenagers work fast food. If your kids can’t handle doing the job then they have two choices, either get a different job or deal with the consequences of doing it wrong. 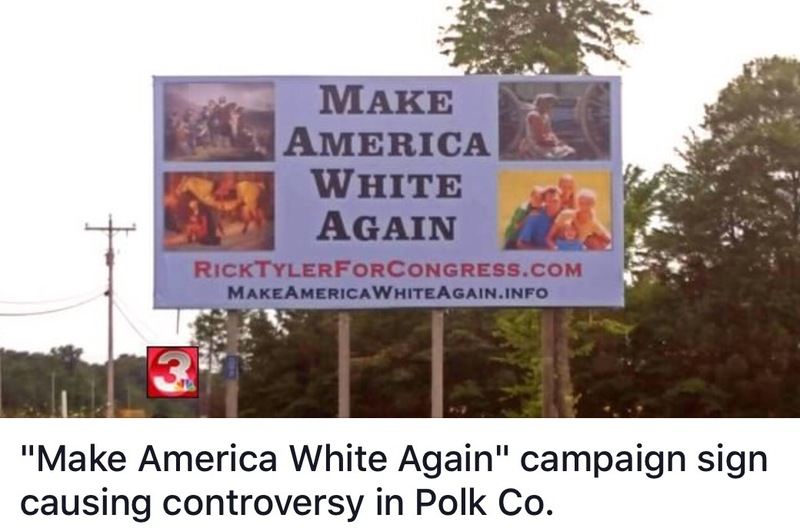 In fact, giving attention to the debacle feels like I’m helping spread the message first intended by Rick Tyler, an independent candidate in the race for Tennessee’s 3rd congressional district seat. However, after careful consideration, I decided my reaction in words here is necessary. It’s important that I not only speak for myself against an obviously bigoted sign and message, but for everyone else who was denigrated by this person. I was born in Tennessee in Hamilton County in 1966, so I know the dark underbelly of bigotry, misogyny, patriarchal dominance, and religious persecution first-hand. Check out my colleague, Alex Schumacher, and his column about writing rituals. Just click the link below.